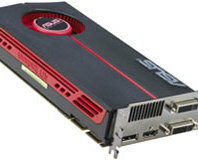 GTC 2009: Ashu Rege, director of Nvidia's DevTech team, said that PC gaming would quickly peter out if it wasn't for the work of his team. 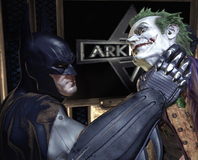 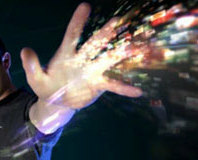 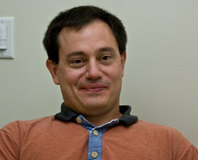 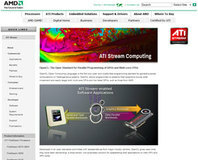 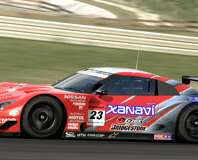 GTC 2009: The two figureheads behind Nvidia's TWIMTBP program have dismissed AMD's Batman accusations. 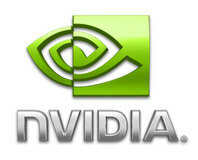 GTC 2009: A senior official at Nvidia has said that they're confident GeForce products based on Fermi will ship this year. 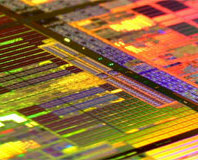 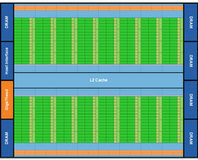 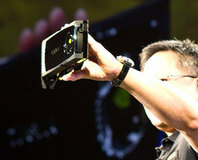 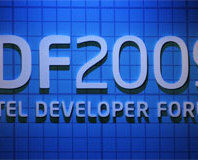 GTC 2009: Nvidia CEO Jen-Hsun Huang revealed the company's next generation GPU architecture, codenamed Fermi. 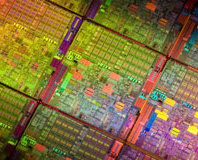 Dadi Perlmutter took to the stage for Intel's Mobility keynote, where he unveiled three new Core i7 Mobile quad-core processors and an interesting new connectivity standard. 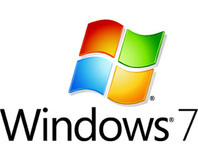 Microsoft has announced a special offer for Windows 7 to entice students in UK universities and colleges to upgrade to the latest OS. 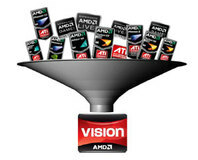 AMD has launched a new branding scheme that it hopes will help technologically illiterate consumers buy with confidence. 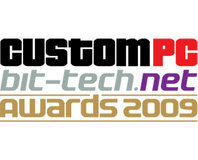 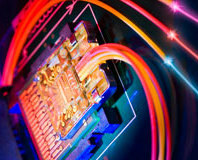 We're pleased to announce that voting for this year's all-new Custom PC & bit-tech Awards is now open. 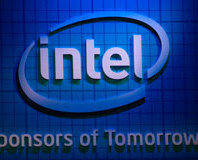 Read on to win some great prizes! 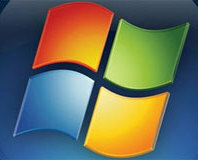 Microsoft detailed plans for the rollout of Windows 7 RTM and confirmed the Family Pack's existence, but later said that it may not come to the Europe.